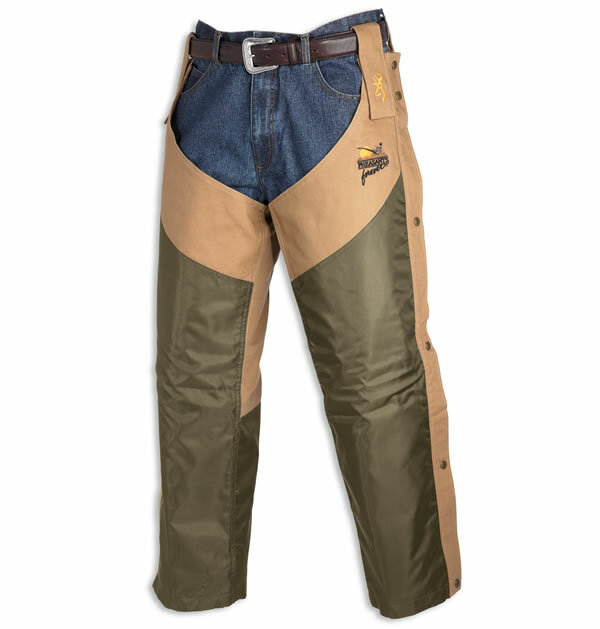 Stick with your comfortable pants, but get the total protection of a quality Browning chap. 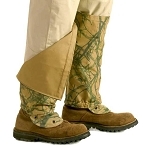 Walk comfortably through fields with your trusty hunting dog in these Pheasants Forever® Chaps. 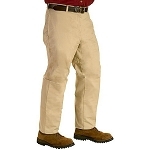 Built to fit like a work-style pair of pants... exactly what you want while you make your way through tall grasses. Goes on easy and fast and when the hunt is over, unsnap the sides and be instantly ready for your next adventure. These chaps are tough, the brier-resistant overlay helps to keep sharp thorns from penetrating the fabric. 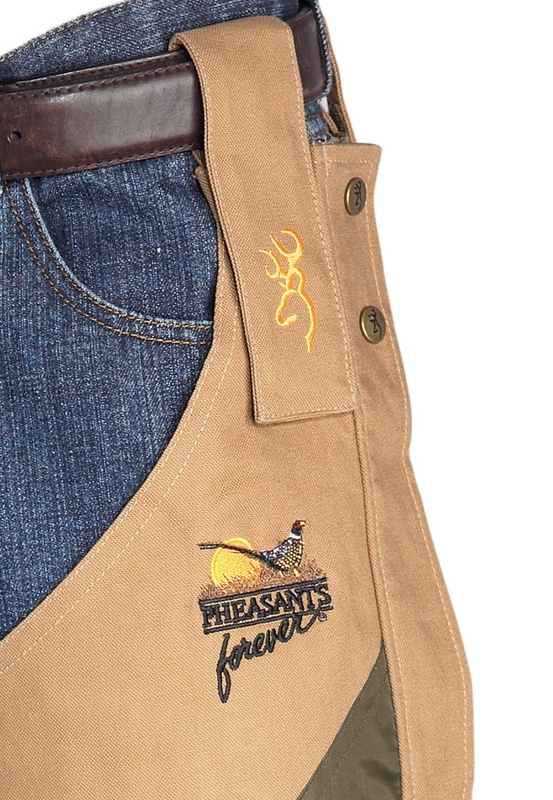 Nicely finished with the Pheasants Forever® logo embroidered in fine detail. With this purchase you are supporting one of the top groups that assists with upland conservation. 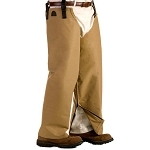 Our Pheasants Forever® Chaps are made from 12 oz., 100% cotton canvas with a brier-resistant overlay and double size adjustment loops with hook and loop closure. The feature snap side opening for easy on and off. 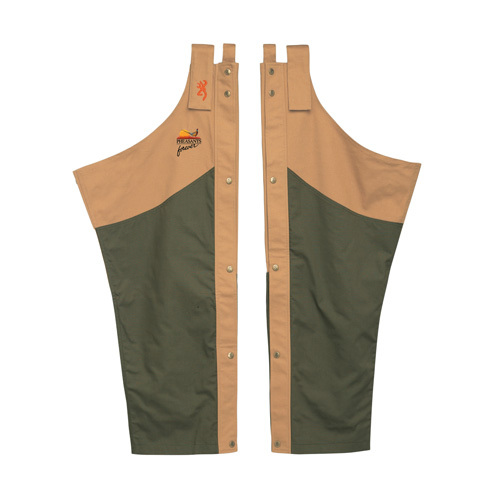 Includes Pheasants Forever® embroidery.